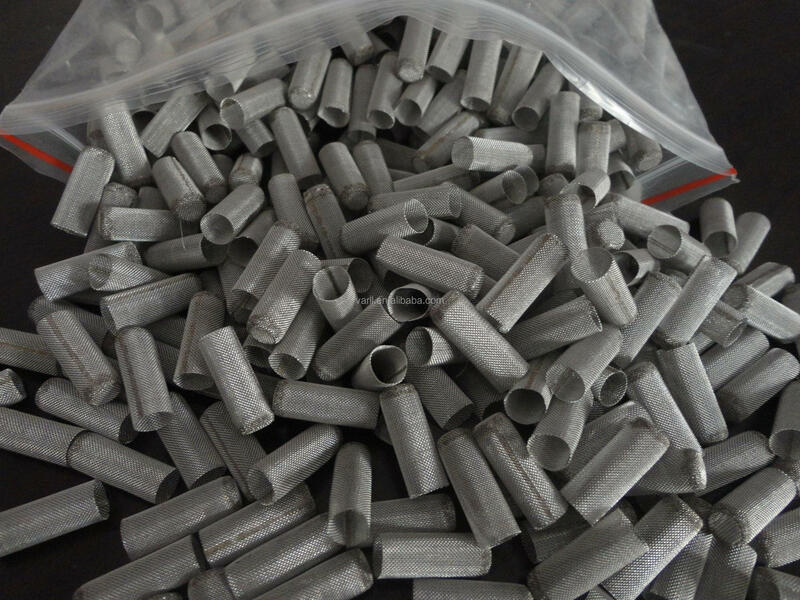 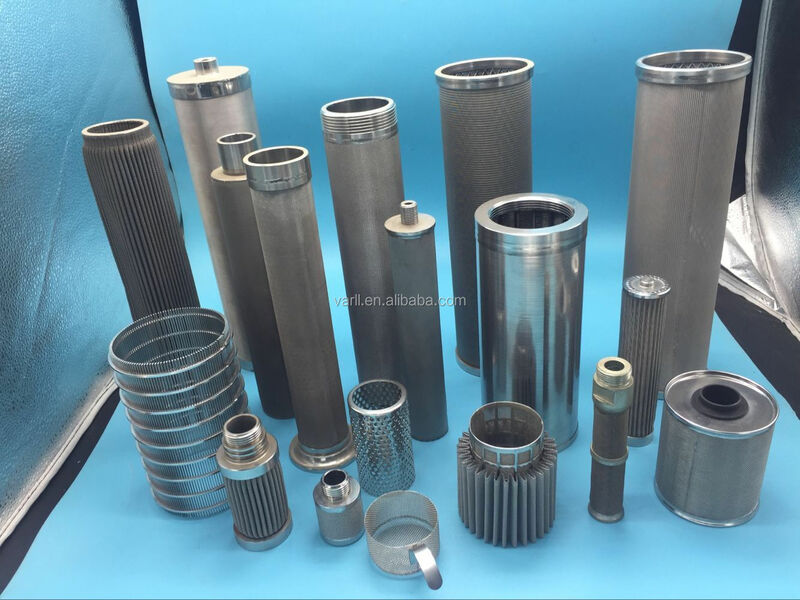 Low carbon steel,brass,aluminum,stainless steel 304,316,316L,etc. 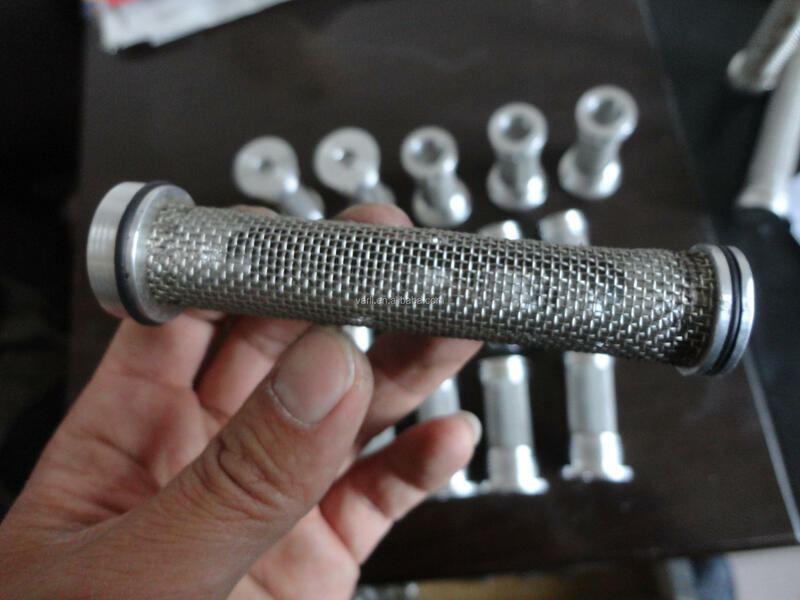 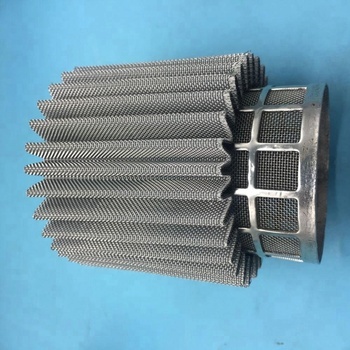 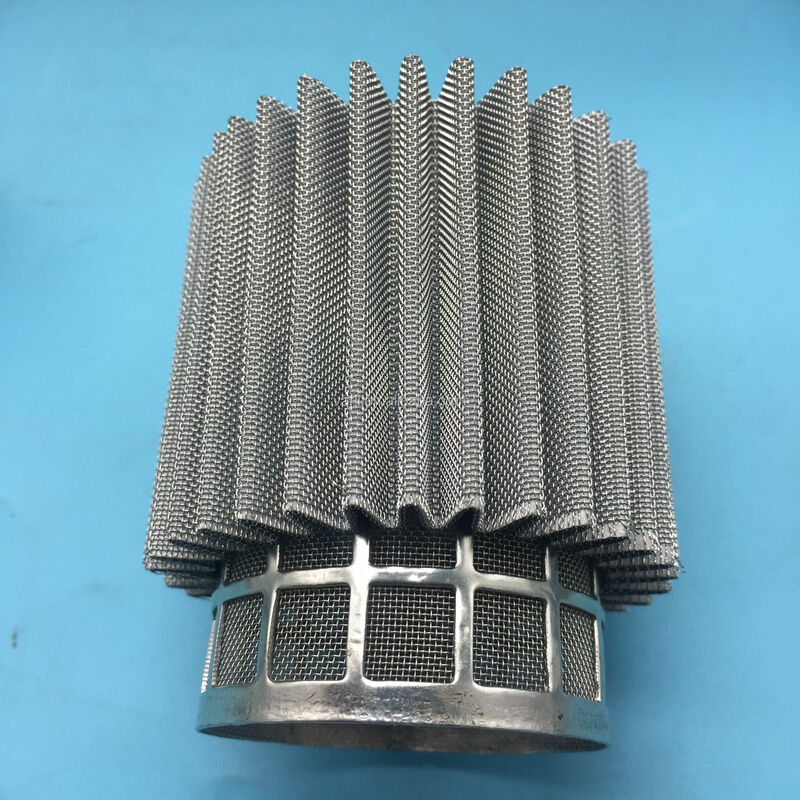 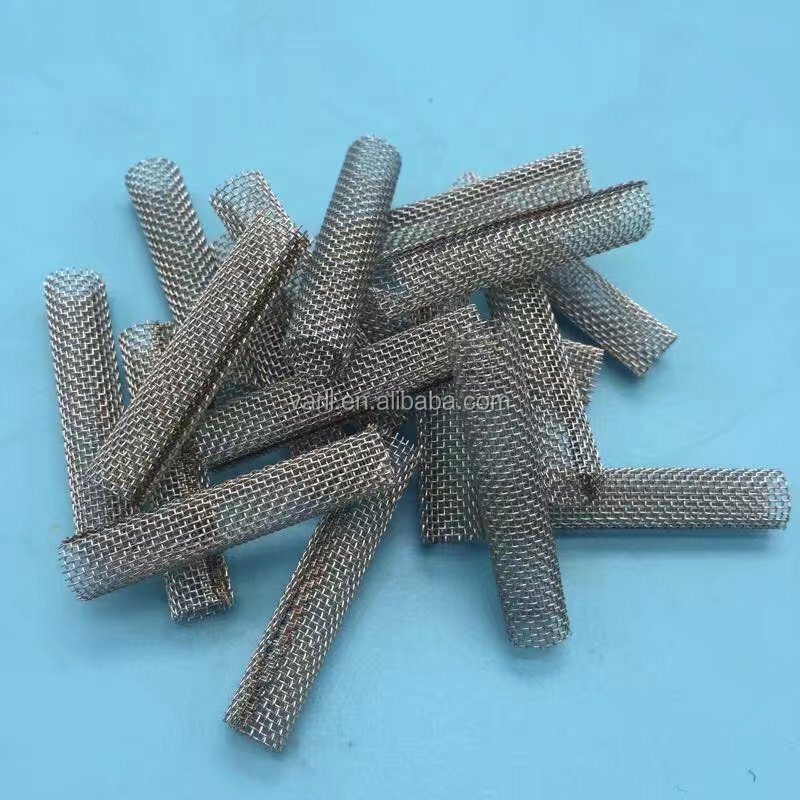 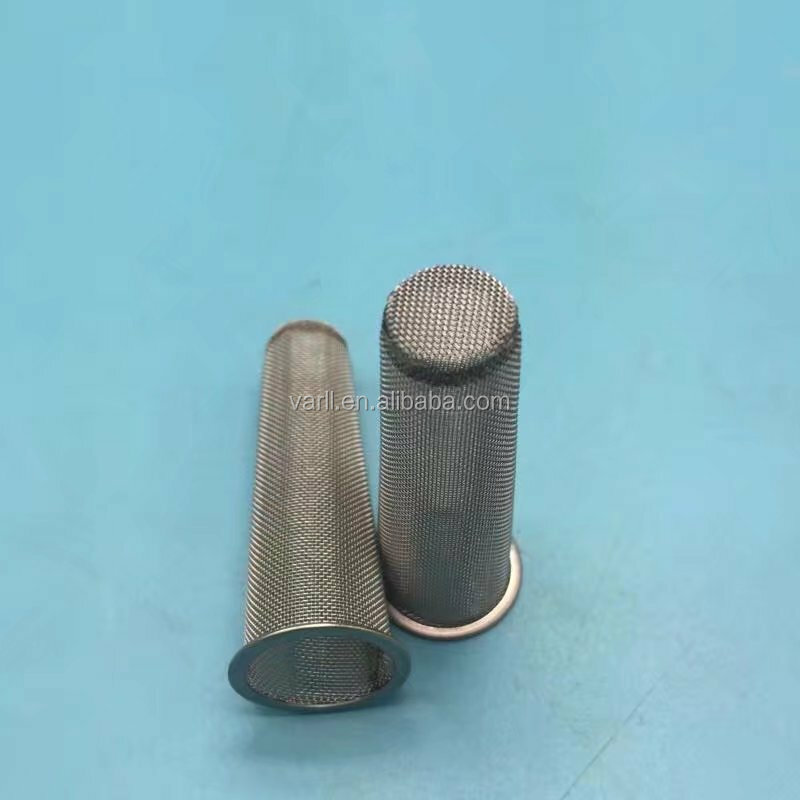 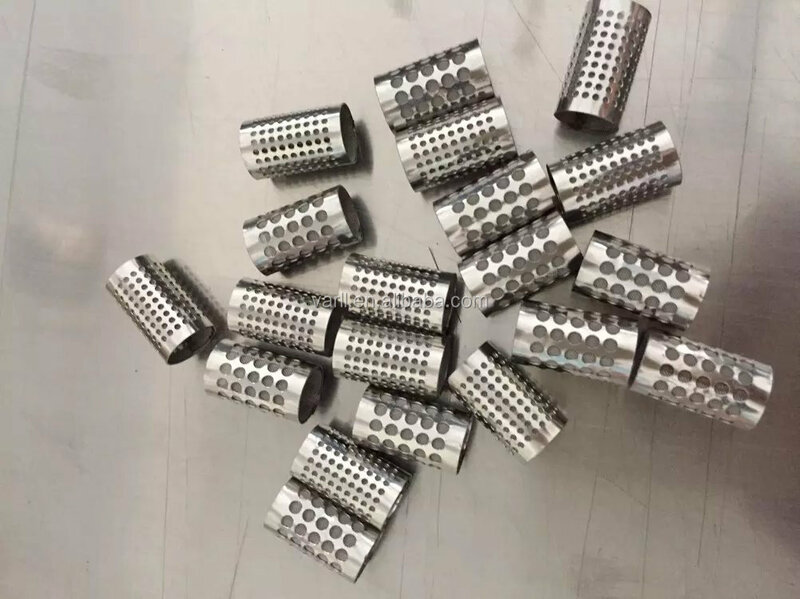 woven mesh,dutch mesh,perforated metal,expended metal,sintered mesh,etched mesh,etc. 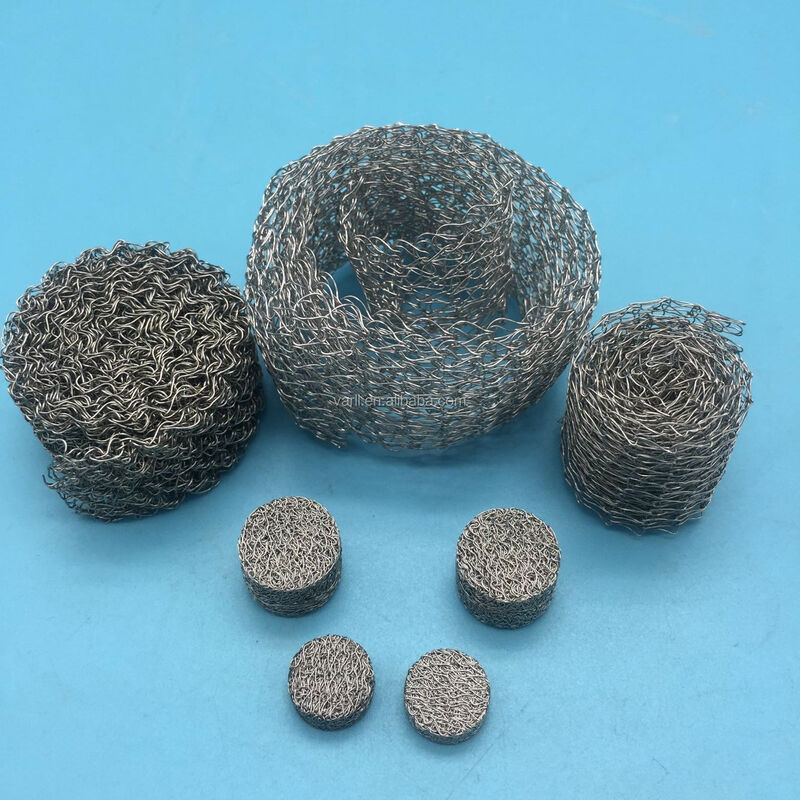 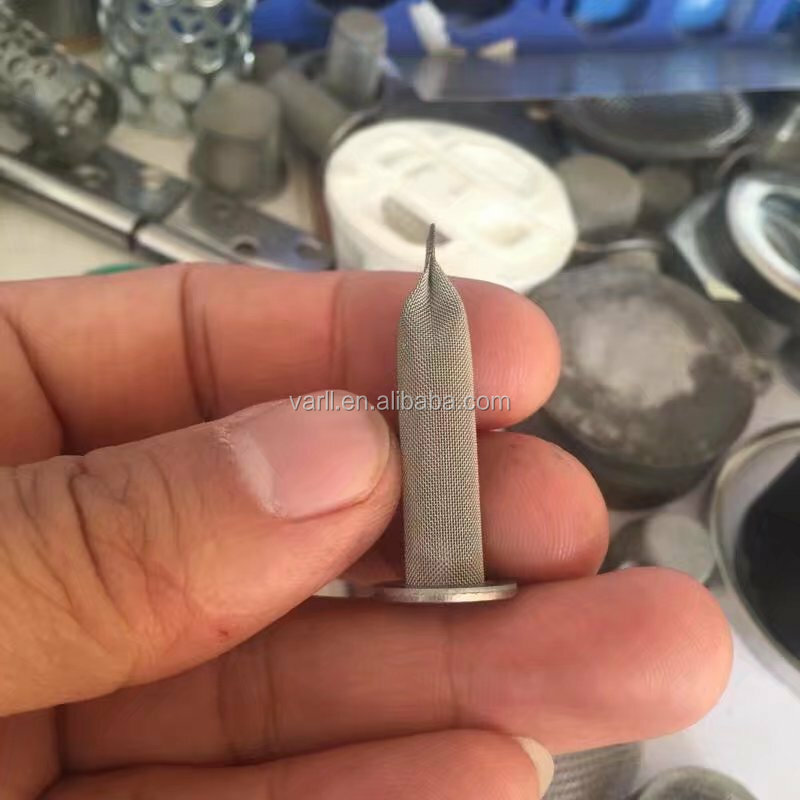 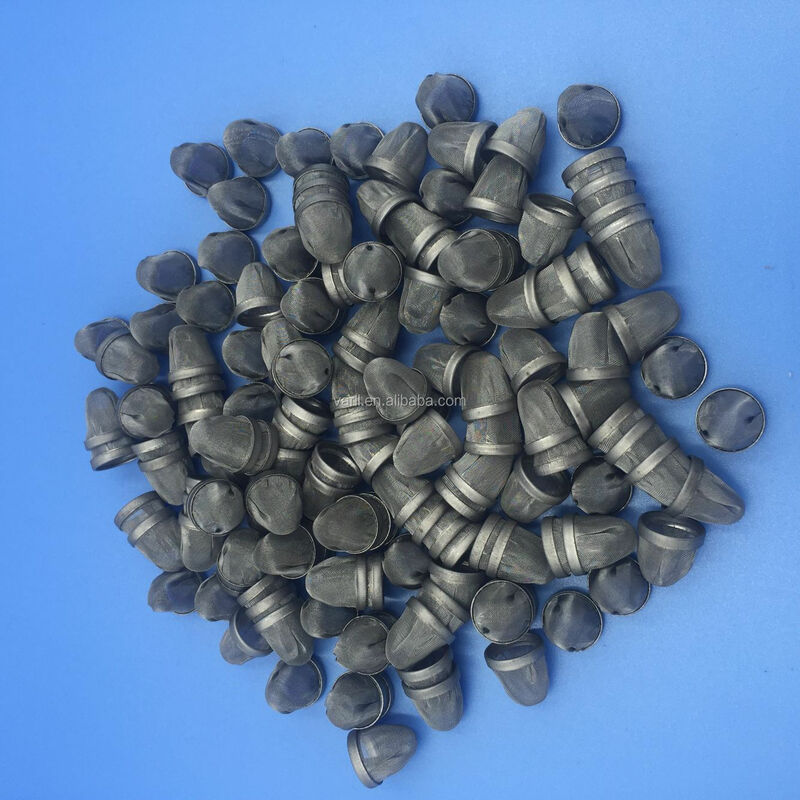 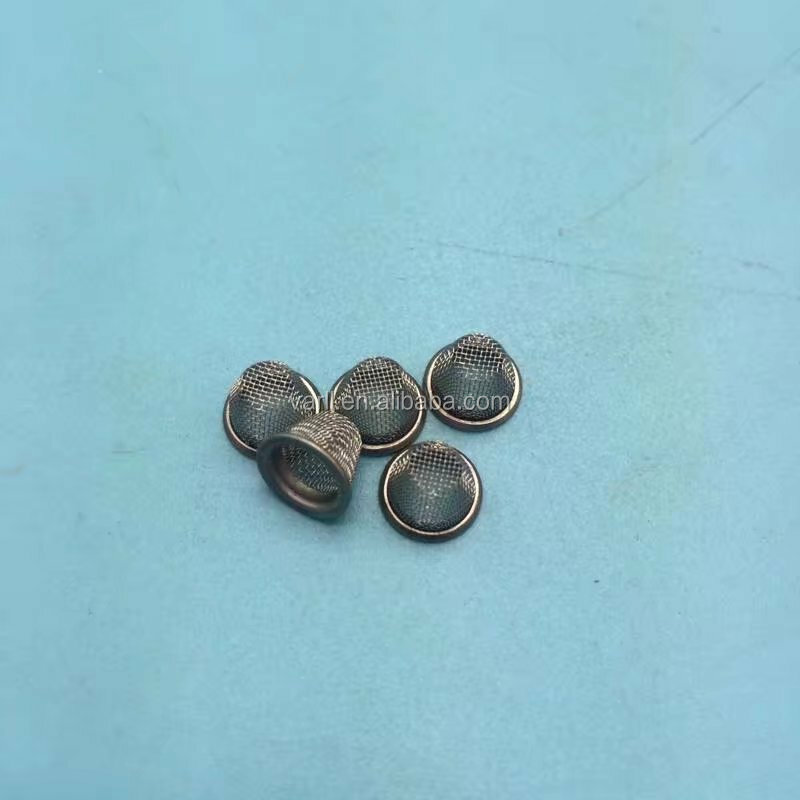 single-layer and multi-layer;edge covered disc,multi-layer welded disc,multi-layer sintered disc,etc. 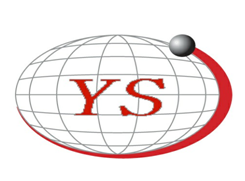 any is available according to your requirement.